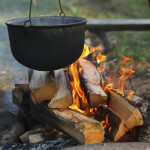 Brrrr….winter has started, and continuing where I left off last week on “uncomplicating” your menu, soups come to mind! 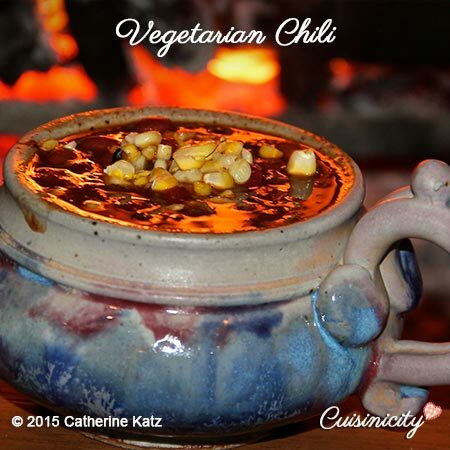 Soups can satisfy so many aspects of what makes good food so good and simple, and when made right, they illustrate beautifully what Cuisinicity is all about. So this week, I invite you to include soups in your menu. The beautiful thing about soups is that there is such a variety of them, that you can have soup several times a week, and not get bored with your menu! It really is another great way to “uncomplicate” your week! Dr. Barbara Rolls, a friend and colleague of my husband, is famous in particular for Volumetrics, an approach to weight control based on her research. High volume foods, such as soups and stews, spread the same calories and nutrients out into a larger volume of food, and reduce the calories it takes to feel full, and satisfied. 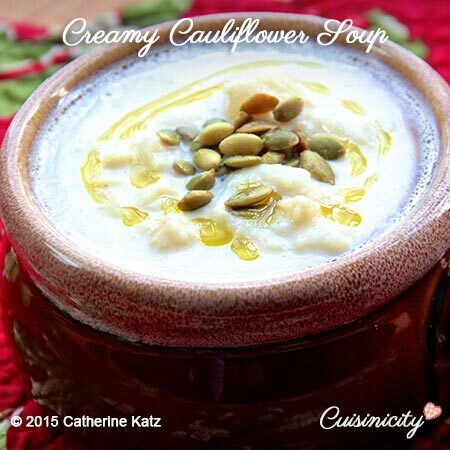 So if you are working to lose weight or keep your weight in check, the Volumetric advantage of soups is another reason to make them part of your culinary repertoire. Vegetables are an important staple of a healthy diet, and soups are a delicious way to include lots of fresh veggies that are rich in nutrients all in that one pot! Of course, it all depends on what else you put in your soup–the type of broth you use, whether you add cream or even sugar (ridiculous, right?) or too much salt, but of course, it goes without saying that I take all of that into account in my recipes. They are a whole meal in one pot, which means no extra dishes or fuss! 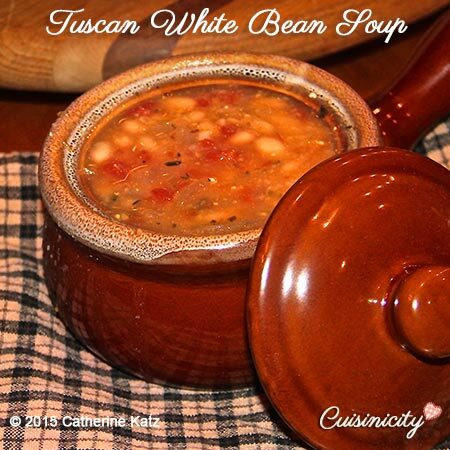 They can be made in advance and reheated or made in a crock pot so that they are waiting for you when you get home. Talking about no fuss, I recommend using this hand-held electric blender (or one like it–nothing fancy!) 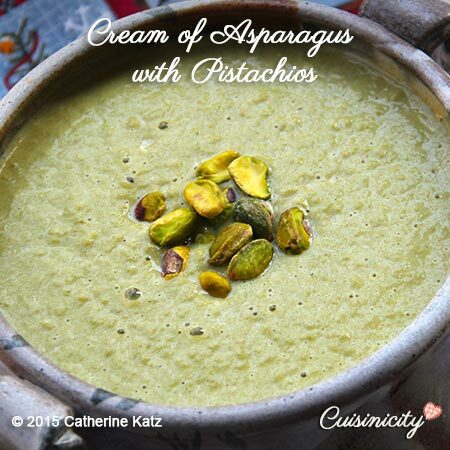 to “cream” your soups right in the pot–no transferring to a blender needed, so less dishes…and you gotta love that! I know I do!! They freeze beautifully if you have leftovers and are just as delicious when you defrost them and reheat. They are absolutely wonderful as a hot lunch in a thermos to bring to the office. 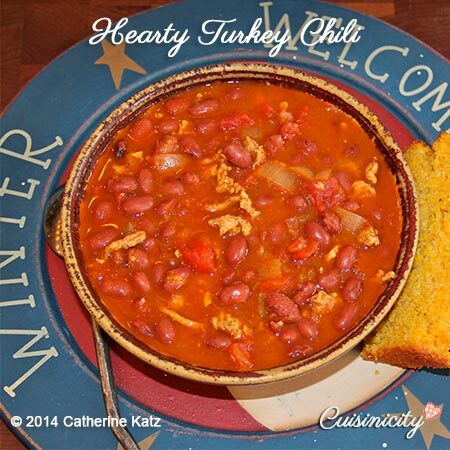 I love to make my soups with homemade bread: Corn bread for my vegetarian or hearty turkey chili and Whole Wheat Boule or Soft Wheat Buns for all the others–Yum! 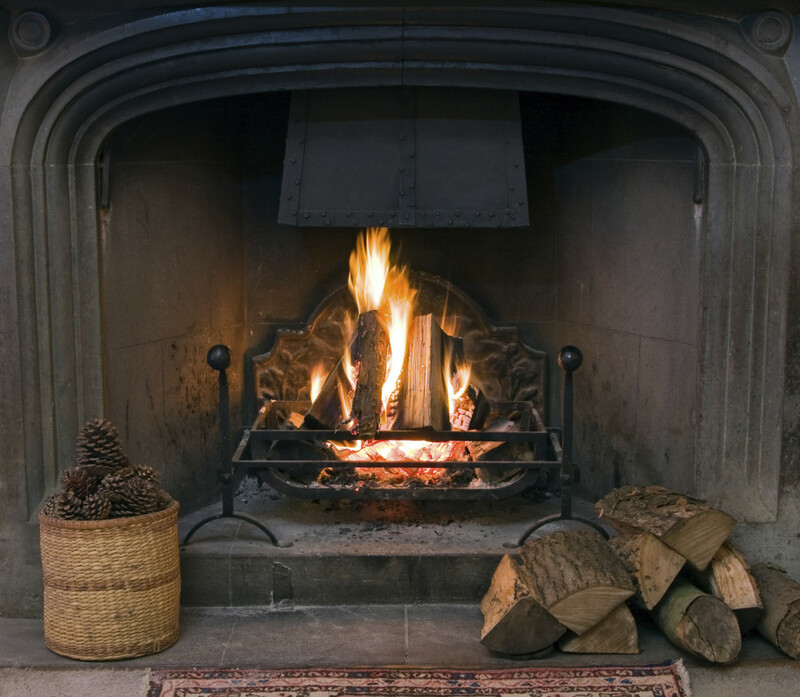 I just love all the wonderful smells in the house– Soup on the stove, bread in the oven and fire in the fireplace….hmmmmm! 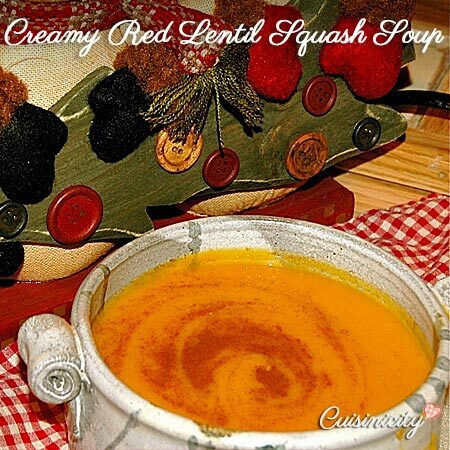 So, whether you gather around a big table with the whole family, or just snuggle for a tête à tête with your honey in front of a roaring fire in the fireplace, remember to include one of those comforting, heartwarming soups in your menu plan! 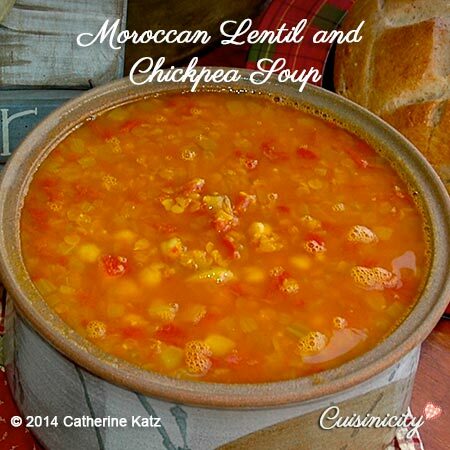 Without further ado, I present to you my yummy soups and hope that you will love them as much as our family does! 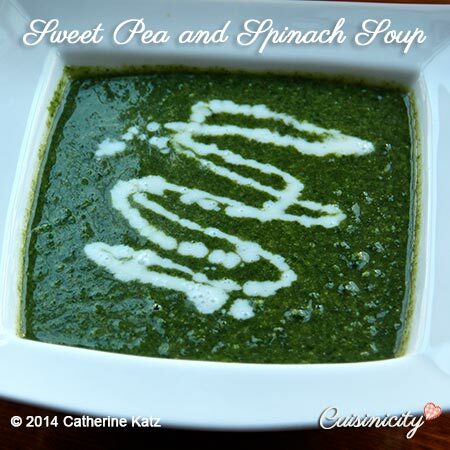 I will be trying the sweet pea and spinach soup since that’s what I have in my cabinets already! Let’s see if I can get my 1 1/2 year old to enjoy it also 🙂 She seems to like all the green “stuff” I make. Thankyou! Stunningly beautiful photography and intelligently written recipes. I am so happy to have just discovered. Thank you and I plan to prepare all! Thank you very much Alicia! I have a lot of fun setting up for and taking those photos and I am very flattered that you particularly appreciate them–Absolutely delighted to have you at the table!